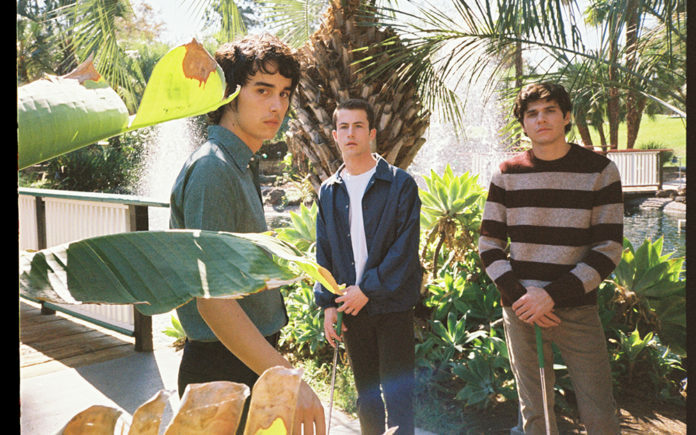 Los Angeles-based trio, Wallows, which includes, Braeden Lemasters (vocals, lead guitar, bass guitar), Cole Preston (drums, backing vocals), Dylan Minnette (vocals, rhythm guitar, keyboards) have played major festivals like Lollapalooza, Austin City Limits, Camp Flog Gnaw Carnival, Life Is Beautiful, and Voodoo Music + Arts Experience. Wallows are now gearing up for another headlining tour, which they’ll kick off by making their Coachella Valley Music and Arts Festival debut. Having released their full-length Alt-rock debut album Nothing Happens, with the help of Grammy Award-winning producer John Congleton (St. Vincent, Future Islands, Angel Olsen) on March 22, their Coachella Weekend I set will be the first time they perform songs from the album live! The LP features the first single, “Are You Bored Yet?” with guest vocals by Clairo, who is, as luck would have it, also scheduled to perform on Coachella Saturdays, April 13th and 20th at 1:30-2:15pm. Coachella Valley Weekly spoke with Wallows this past weekend on a conference call. The running joke was that none of them were in the same room. You’ll get it after the first question/response. CVW: Where are you guys? CVW: So you all will be performing at Coachella in exactly one week. CVW: For being in your early 20’s, your sound is broad and developed and after your accomplishments thus far, some may say you’re “seasoned”. 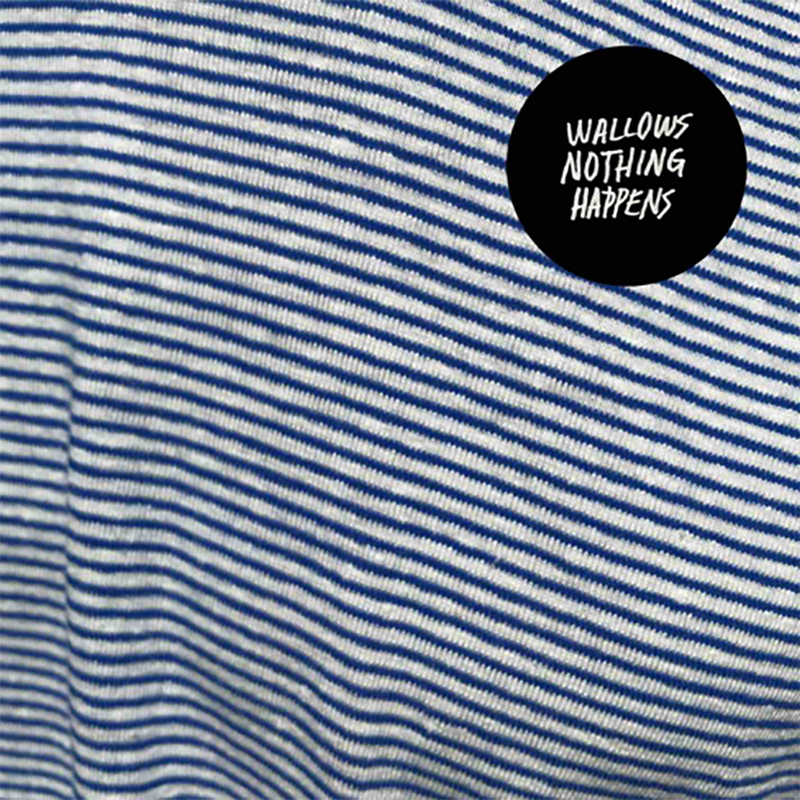 CVW: The first three songs of Nothing Happens really pull you in. CVW: You all started out as fairly young as a band. CVW: I believe your art is indicative of your world view and it shines through in the music. There’s a sophistication as well. CVW: Any leisure time for you during Coachella? CVW: Who are you looking forward to seeing perform at Coachella? CVW: I know you can’t divulge your stage or set time but are you happy with the outcome and what kind of turn out are you expecting? Check out Wallows on Coachella Saturdays, April 13th and 20th at 1:30-2:15pm! 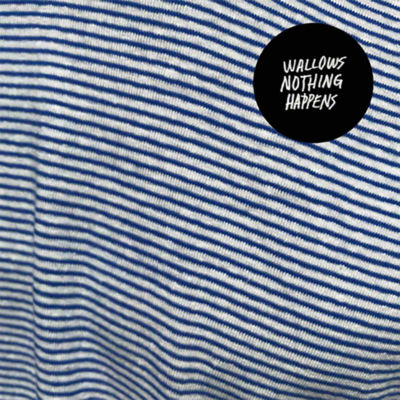 Pick up Nothing Happens on all major music platforms.